Let our home energy experts show you how much you can save by switching out your outdated unit into a new energy efficient one! Getting a new air conditioning system does not only deliver you with more comfort, you also get to save thousands of dollars in the long run, and raises the value of your home. Start Saving Money with an Energy Efficient Air Conditioning System. Use 22-38% less energy with a new energy efficient unit compared to older units. Changing a 10-year-old air conditioner system can help to save you 22-33% of cooling costs. Air conditioning is responsible for almost half of your monthly energy bill. The greater the efficiency the longer the lifespan will be prolonged of your air conditioning system. This means less costs and expenses. Air Condition System or HVAC system works with a refrigeration method. There are three essential parts: a condenser, an evaporator, and a compressor. The system dispenses air that is condition through a system of ducts linked to a furnace or an air handler. It forces out cooled air in all the rooms or different parts of the home through an arrangement of air ducts which usually, are the same coordination operated by a heating or a furnace. As area temperature increase and decrease, the thermostat in the home will turn the unit on and off. When the air-handler of the system turns on, it will pull in air from numerous parts of the home through the return air duct, and draw air that is passed into a filter, which eliminates most foreign substances such as hair, lint fur, and dust. Then, the air is sent back into the ductwork and the air is sent back to the rooms. The split unit system- Air Conditioner units are very popular as far as central AC or air conditioning systems found in most homes. This type has a casing made from metal and can be found outside the house. These units have a condenser coil that discharges the heat. The compressor will then push what is known as the refrigerant between its two main coils. The component inside the home is linked to the outside through a system of ducts. 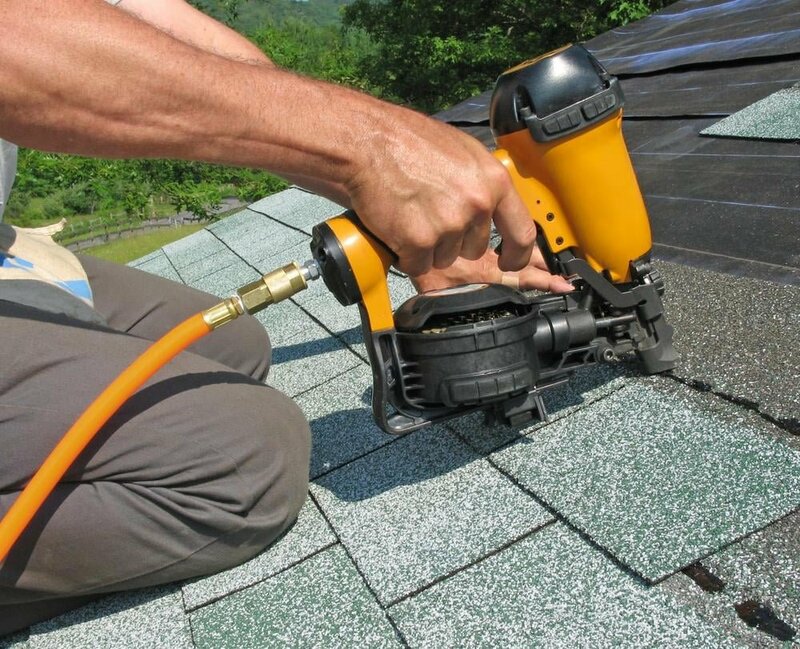 The blowers job is to flow the chilled air produced into the home. This is known to be the most effective and most efficient air conditioners in the market, the ductwork can be linked to the heating system using a central furnace. A packaged central AC unit is optimal for most homes. It is usually located on a slab of concrete close to the foundation of the building or home. The all in one system is a consolidation of the condenser, compressor, and evaporator. The ducts run through the outside wall or roof pull the air from inside the home or building and exchange it for cooled air that is pulled into building or home. Combining and a furnace that operates with natural gas or heating coils, a separate furnace will not be necessary inside of the house. When investing in a central HVAC system or air conditioning unit, there are many factors to consider. The first thing to consider would be the cost and the size of the air conditioning system. Investing in an air conditioner of a lesser capacity might be less of an upfront cost, but the system will then have to operate much harder and will work accurately if the size is not suitable for the home. This also works the other way as well, a larger capacity system is more costly but it will not equal to the system working flawlessly for a home that will not need as much cooling power, the system will keep cycling on and off frequently, and cannot properly dehumidify the air correctly. The efficiency of the air conditioning system is one of the most important factors to be looked at. If it’s not energy efficient it’s not efficient at all. It can be very pricey to operate an AC or HVAC, yet you can still appreciate the chilled air it produces on demand, or even regularly if you factor the capability of being able to be economical about using energy for cooling. The Seasonal Energy Efficiency Rating (SEER) rating of an air conditioning system is labeled on every system, is as a model on the energy efficiency of an air conditioning system. The larger the number rated the higher of efficiency the system is, and the cost of using the air conditioning system will be less. There are several energy-saving features you would look for, higher than 11.6 high temperature rating, a multiple-speed blower which will reduce electricity consumption and a valve for thermal expansion which renders to high-efficiency set-up when the weather is at its hottest, and large coils in the unit for heat transfer efficiency. Getting a new air conditioning system does not only deliver you with more comfort, you also get to save thousands of dollars in the long run, and raises the value of your home. Start Saving Money with an Energy Efficient Air Conditioning System. When investing in a home, the buyer should take into consideration not only the quality of a home’s HVAC unit but also the operating cost of the unit. Installing an energy efficient cooling and heating unit not only increases the value of the house but will also help the real estate agent sell your house faster. • Small monthly payments Zero Down! • If it’s not energy efficient, it’s not efficient at all! Get your FREE in home quote now!